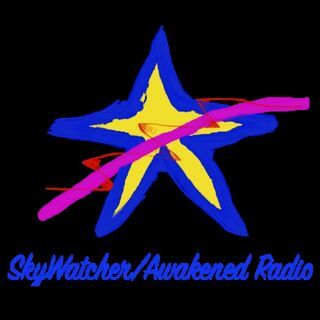 Skywatcher/ Awakened Radio is Not for Profit Community Radio Station. We believe an Awakening has been happening for some time now. Our Show Hosts as Light Workers believe they are here to help you along your journey. They work to bring the best information and resources. Bringing you Enlightened Guests that help you get a better picture of your place in this dimension.